Four new character featurettes are now belore Wes Anderson's 'Moonrise Kingdom,' The featurettes focus on the characters played by Bill Murray, Edward Norton, Bruce Willis and one for Wes Anderson. Also starring Frances McDormand, Tilda Swinton, Jason Schwartzman, Jared Gilman and Kara Hayward. 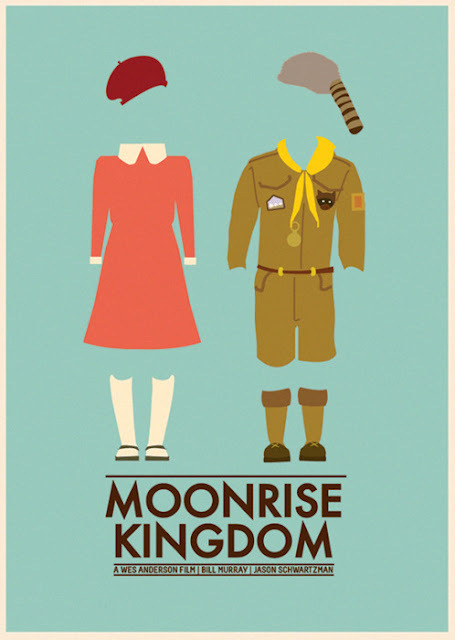 Set on an island off the coast of New England in the 1960s, 'Moonrise Kingdom' follows a young boy and girl falling in love. When they are moved to run away together, various factions of the town mobilize to search for them and the town is turned upside down – which might not be such a bad thing. Willis plays the town sheriff; Norton is cast as a camp leader; Murray and McDormand portray the young girl’s parents.